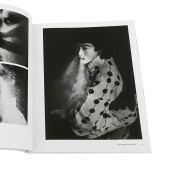 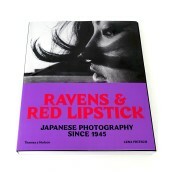 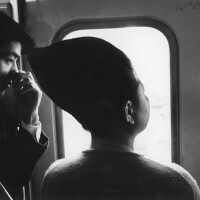 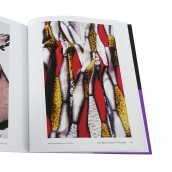 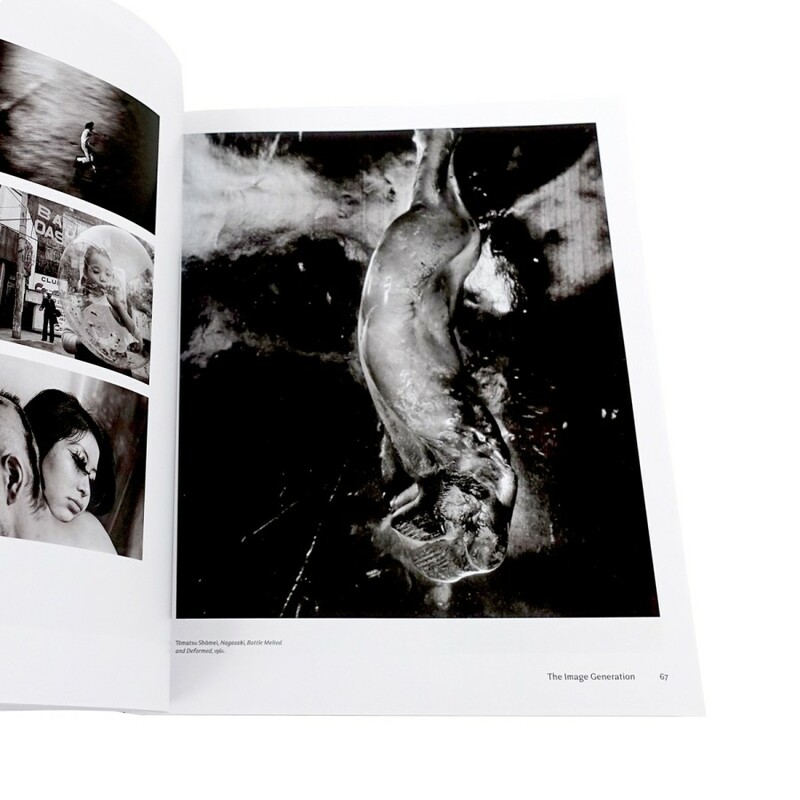 Ravens and Red Lipstick offers a visually bold survey of Japanese photography's recent history. Fritsch masterfully frames each movement with their business, education, and art-institutional backdrops-she shows the consumerism and intense political debates of 1960s and '70s Japan, for example, to be central to the rough style of the "Provoke" artists. 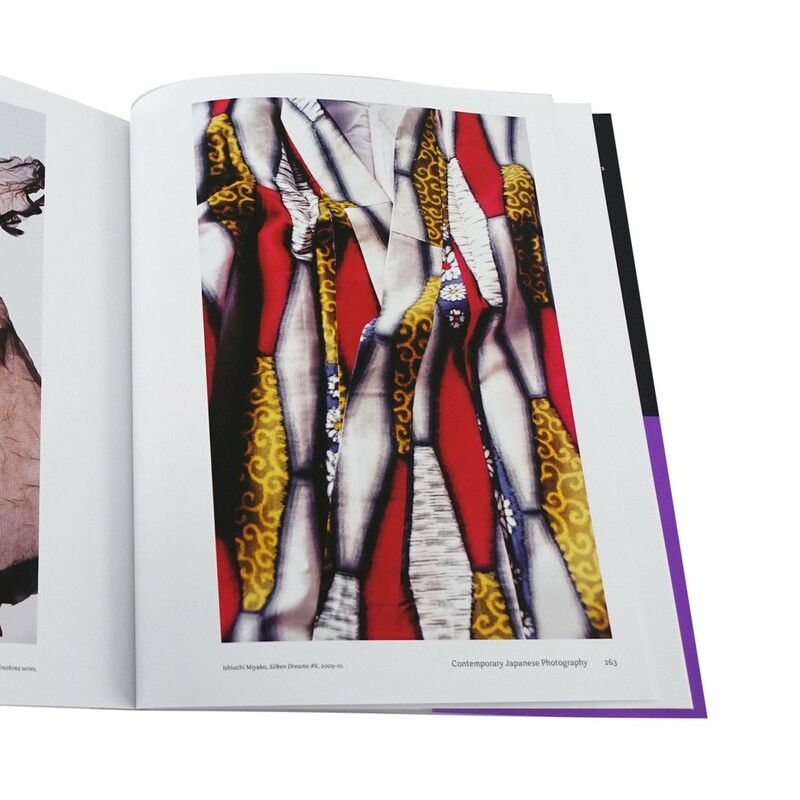 Fritsch's great achievement is to bring observations from a range of disciplines to bear on her commentary with imagination and clarity. As a result, this comprehensively illustrated volume is both an accessible introduction and an illuminating work of analysis of Japanese photography since 1945.